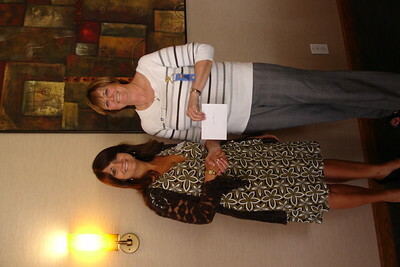 Betsy Heightman of the Vista Community Clinic accepted a check for $750 to purchase needed electronic thermometers for their women's clinic. 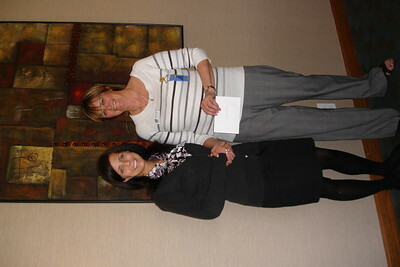 Shay Gebler Bence of TIPs (Trauma Intervention Programs) received $600 to purchase 100 "After Suicide Resource Packets." TIPs' trained volunteers provide emotional aid and practical support to victims of traumatic events and their families in the first few hours following a tragedy. Vietta Ray (left) of Welcome Home Ministries, and SI-Vista's Thoralinda Soyland. 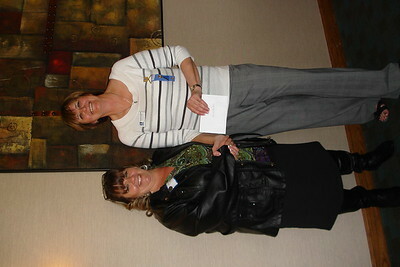 Ray accepted $1800 check on behalf of Welcome Home Ministries. 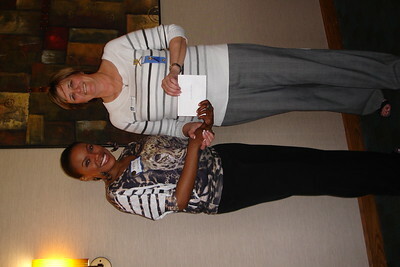 Julie Lowen of Children's Paradise (left) with Soroptimist Thoralinda Soyland. 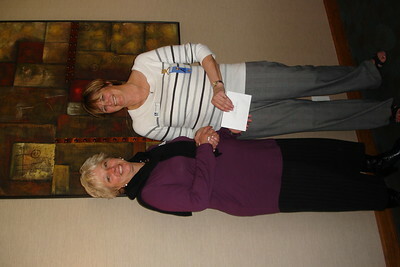 Lowen received a check for $1500 to help up to 25 at-risk girls in her school’s “Just for Girls” program. 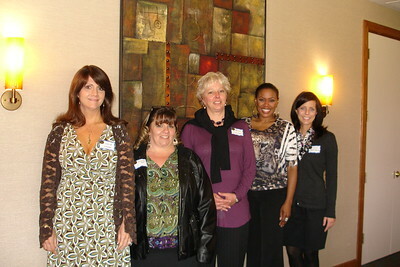 L-R: Julie Lowen, Children's Paradise, Vietta Ray of Welcome Home Ministries, Betsy Heightman of Vista Community Clinic, Yvette Williams of the Hospice of the North Coast, and Shay Gebler Bence of TIPs (Trauma Intervention Programs). 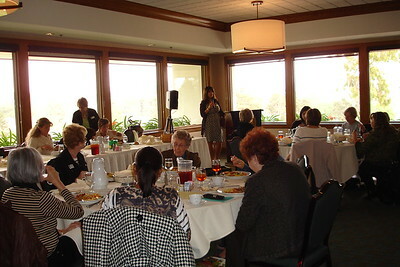 All five accepted grants on behalf of their organizations from Soroptimist International of Vista. 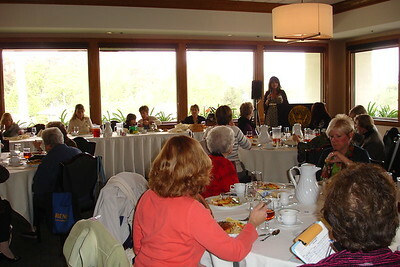 Julie Lowen of Children's Paradise in Vista, speaks at recent Soroptimist International of Vista luncheon meeting.